Hello beautiful friends, I hope you've had a wonderful Easter break. It's been beautiful here with equal parts rain and sunshine, making everything around us so lush and green. 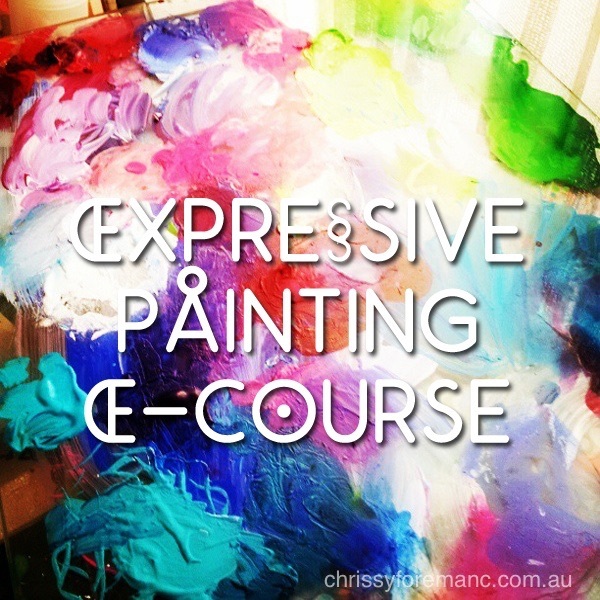 In the rhythm of new life, I'm so excited to share my new release Self-Paced Expressive Painting E-Course with you. 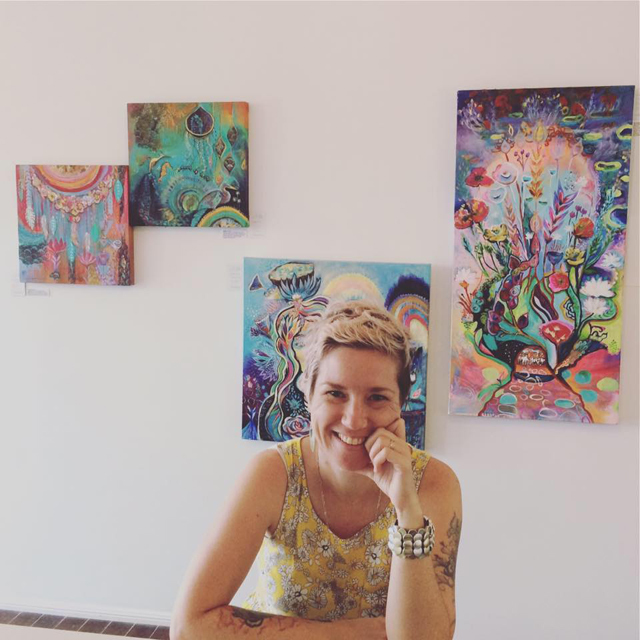 This beautiful, Spirit-nurturing course is brimming with colour and achievable possibility. It's suitable for beginners and professional Artists alike, who feel ready to live and create with more freedom. You'll adore the colourful, inspiring content. In it you can discover intuitive painting and how to express your own unique voice using mixed media. Featuring a downloadable workbook, high definition video tutorials, printable hint sheets, breathtaking images and immersion in nature, the six lesson e-course will take you on an inspiring journey into your best, creative self. Discover a more intuitive, expressive You.